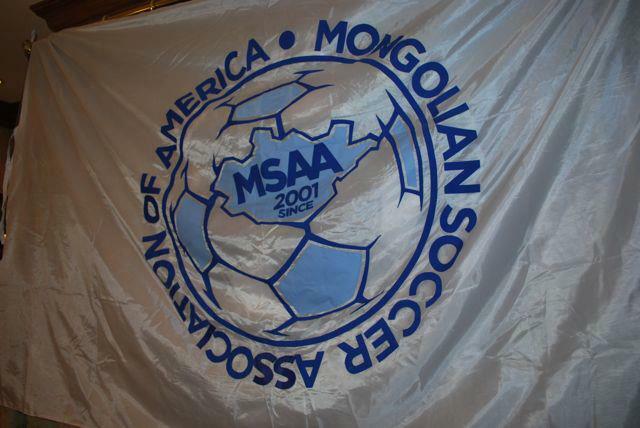 The mission of Mongolian Soccer Association of America is to develop, promote and administer a top-notch soccer club for players residing in and around Mongolian American communities. MSAA is committed to promoting soccer in the Mongolian communities in the USA by developing both the individual and the athlete. Our tournament programs offer players the opportunity to develop competitive player skills, physicality, and a high level of field sense, while promoting outstanding sportsmanship. MSAA is strongly believe that power of soccer and sports are great tools for our community development, by supporting education and the transfer of cultural, health, and social knowledge.